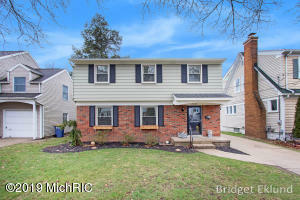 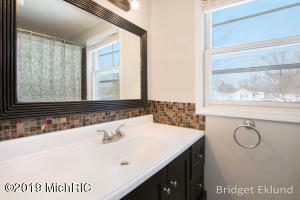 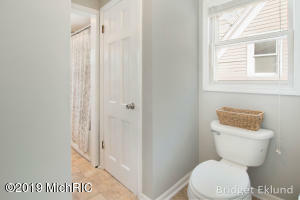 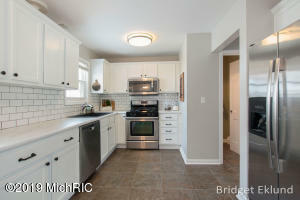 Welcome to 2025 Houseman and the immaculate design of this 4 bedroom 1.5 bathroom home in a desirable NE neighborhood. 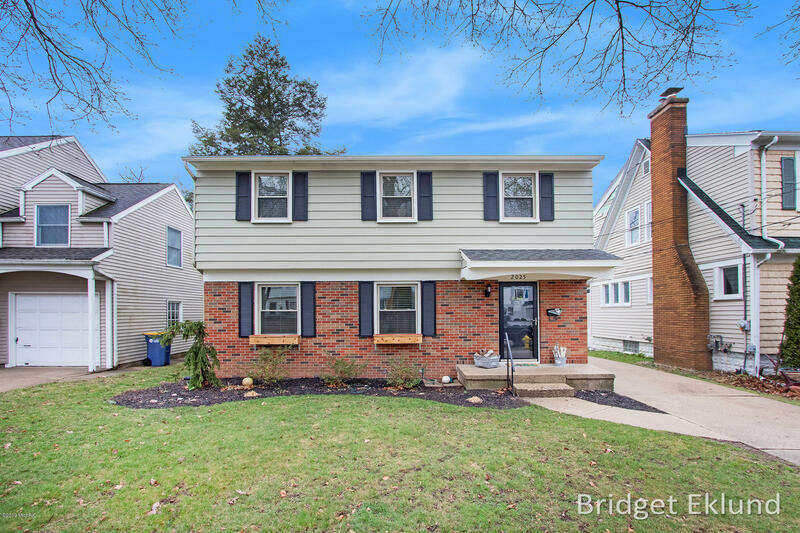 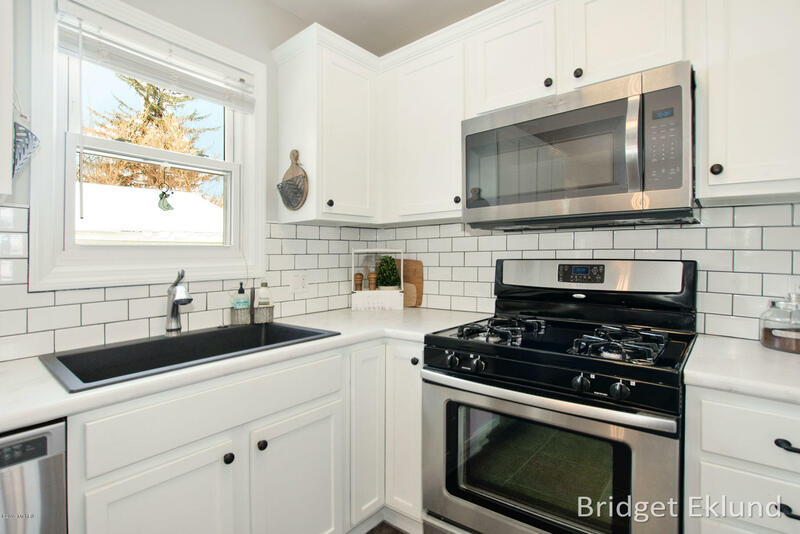 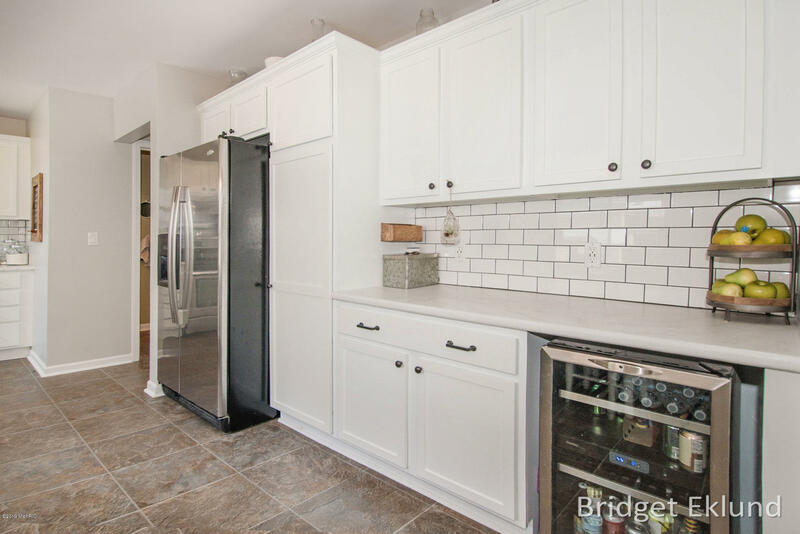 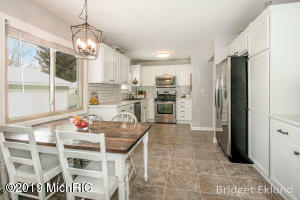 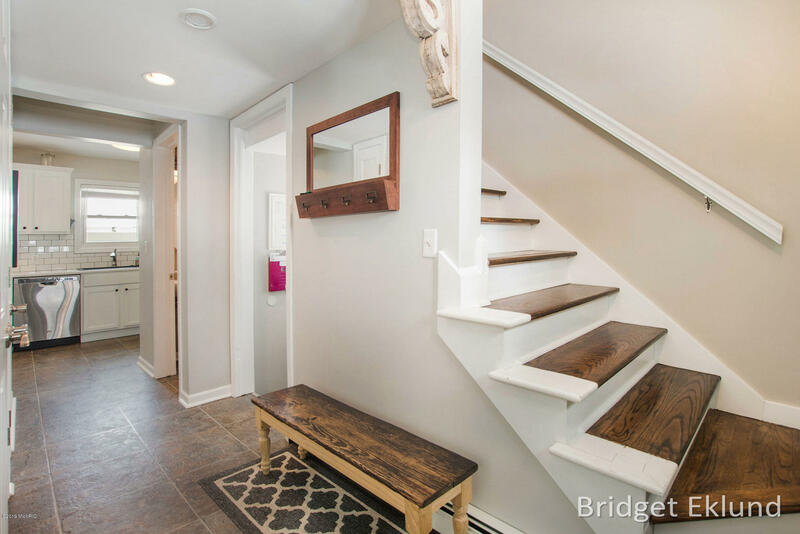 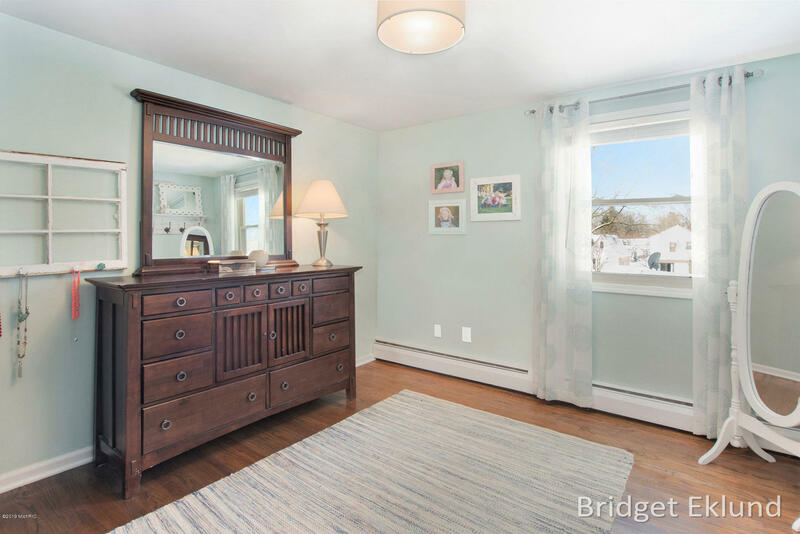 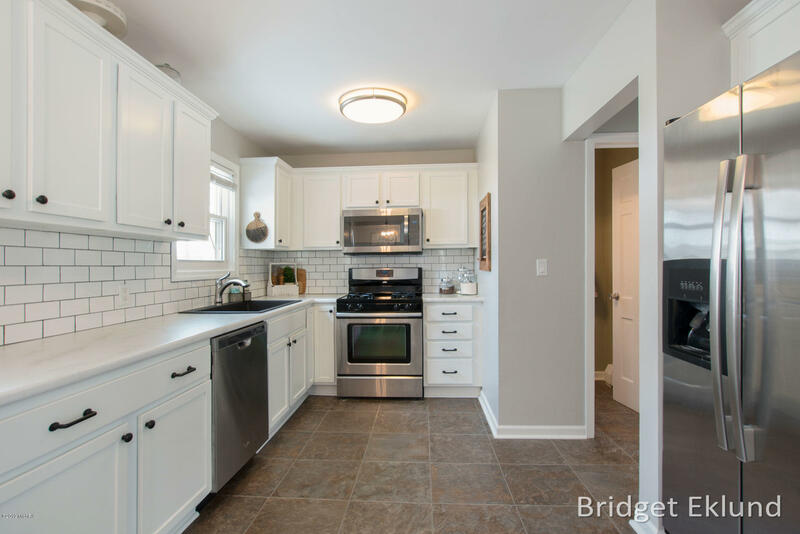 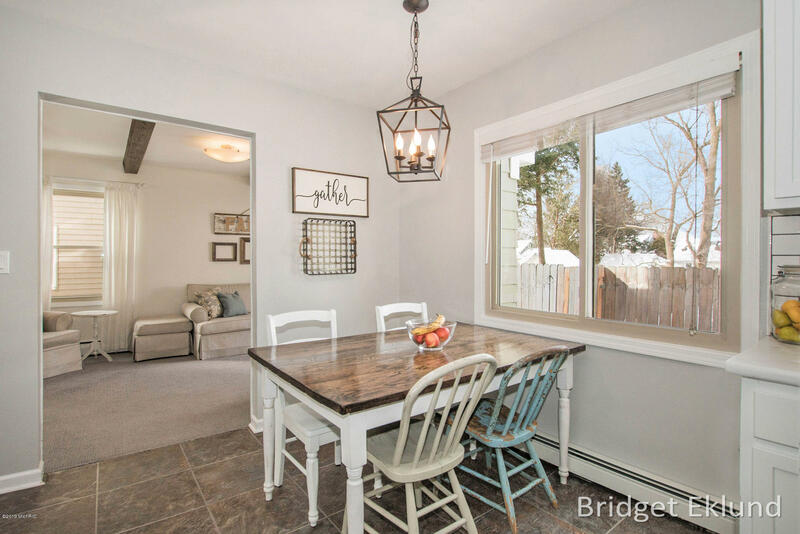 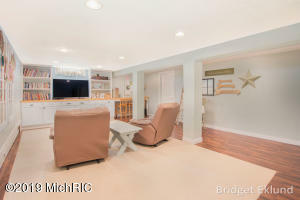 The main floor greets you with beautiful hardwood flooring and large living space, recently renovated kitchen open to dining area, and second family room off the kitchen. 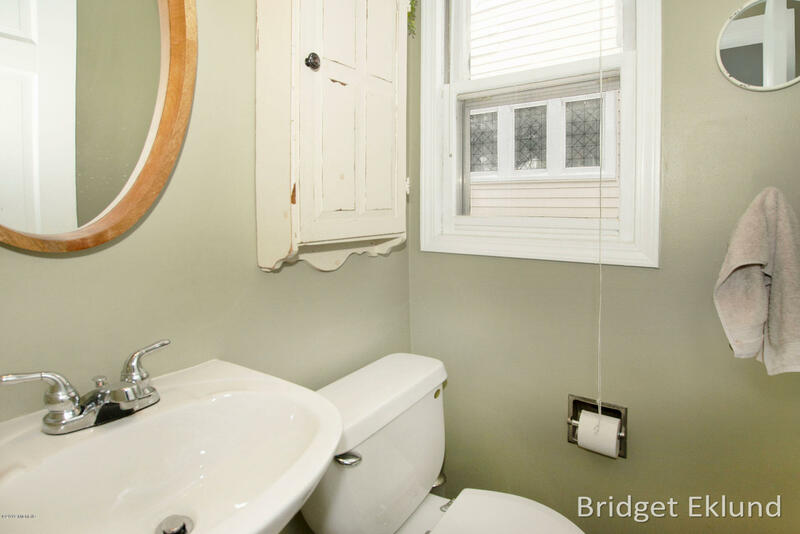 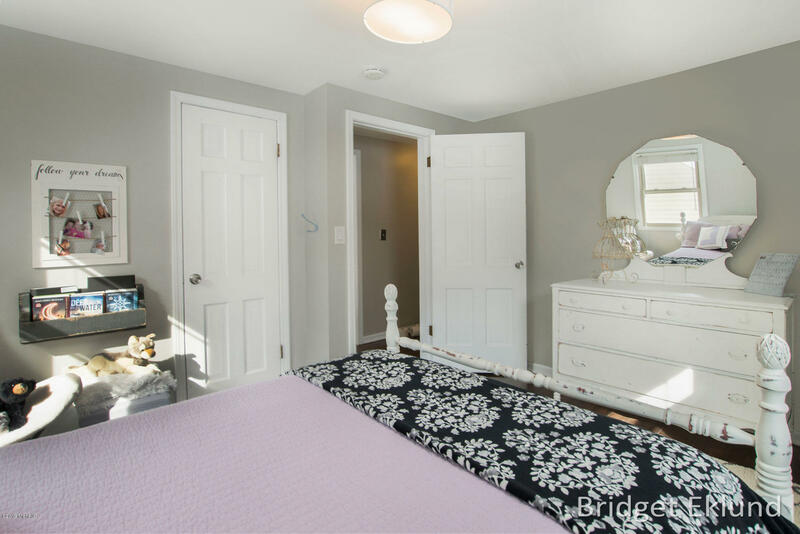 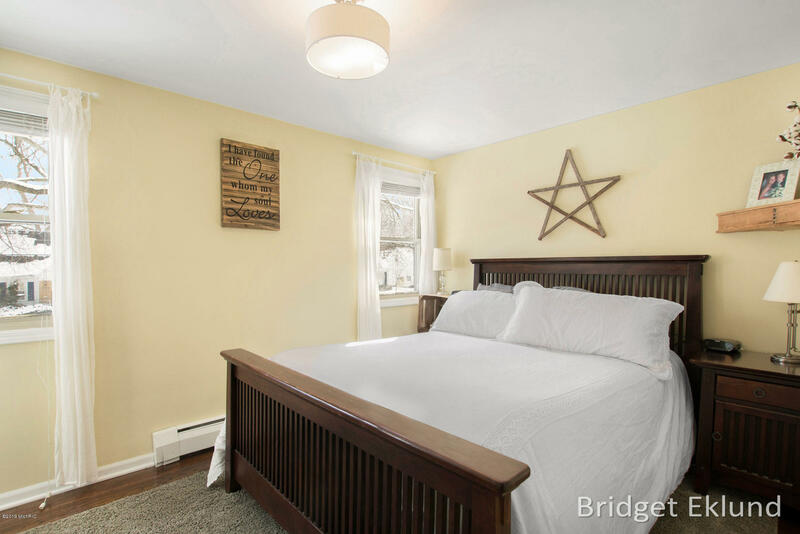 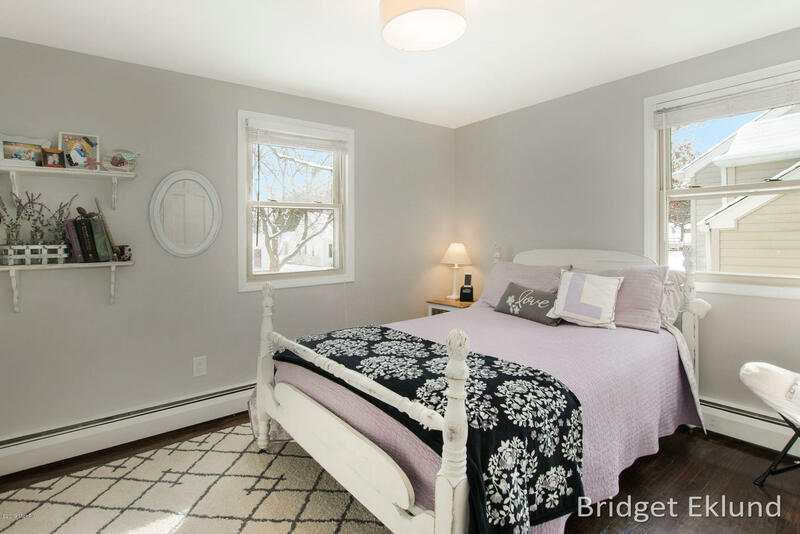 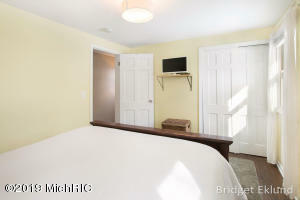 The upstairs features 4 spacious bedrooms and full bathroom. 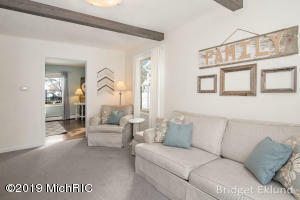 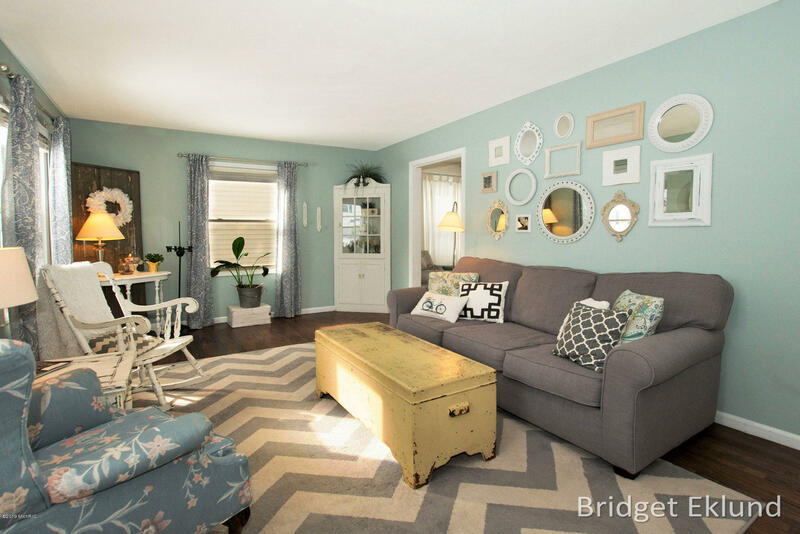 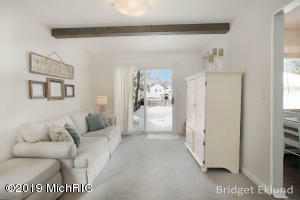 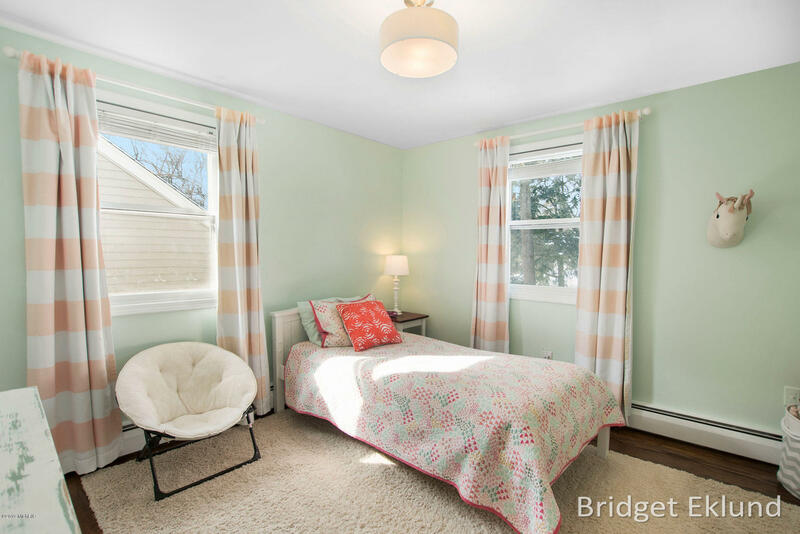 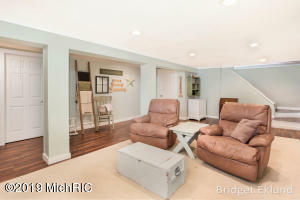 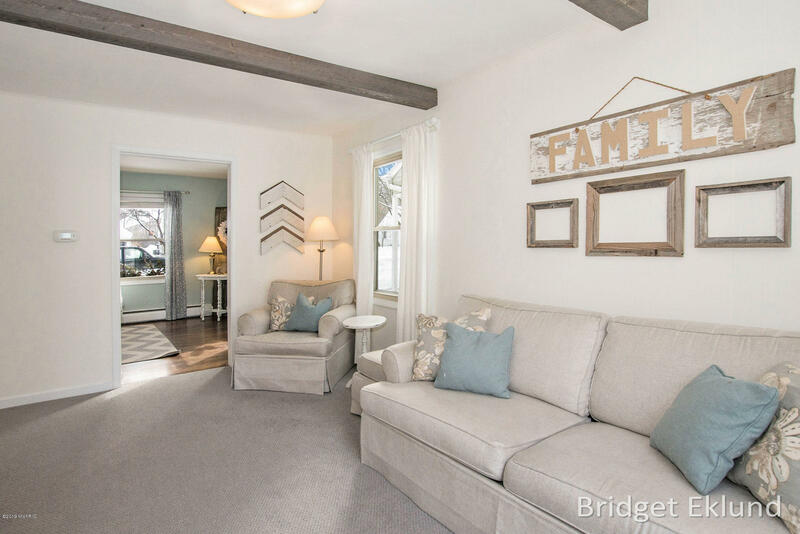 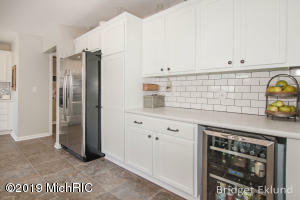 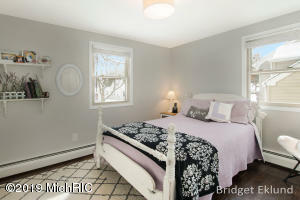 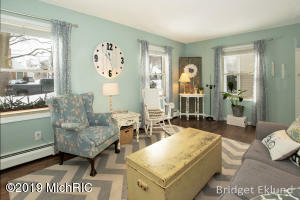 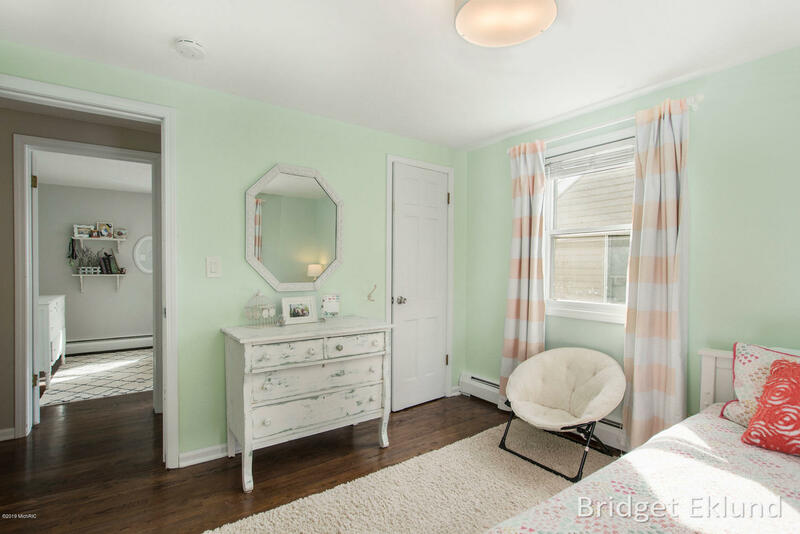 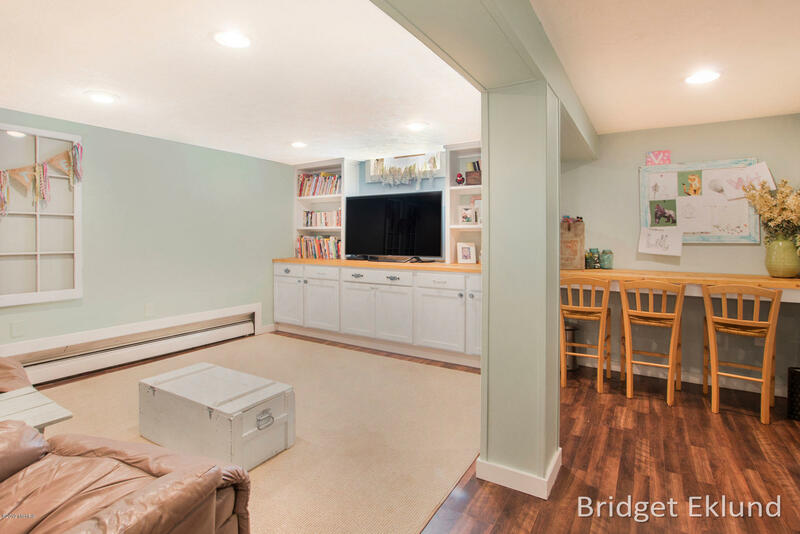 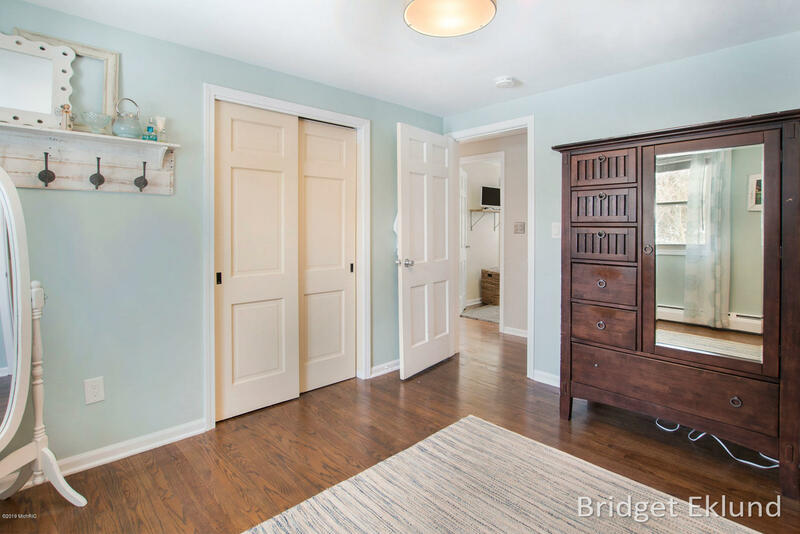 The lower level hosts a bright and spacious rec room with built in storage and work/craft station. 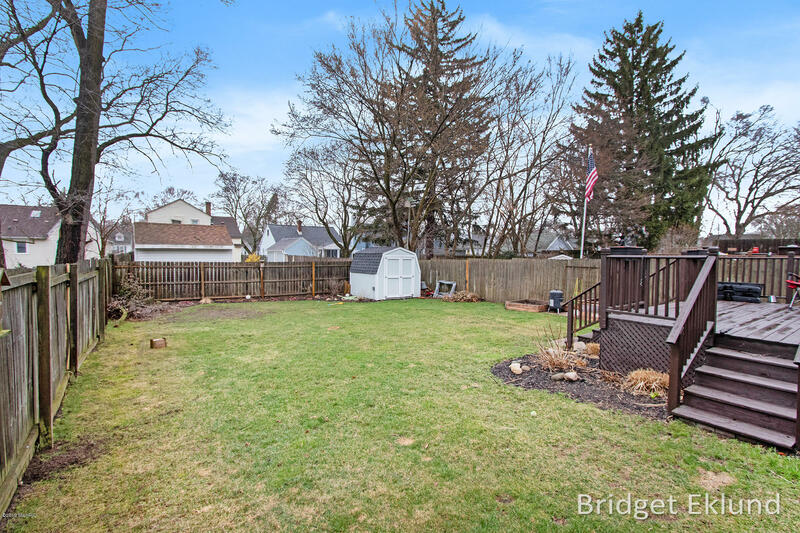 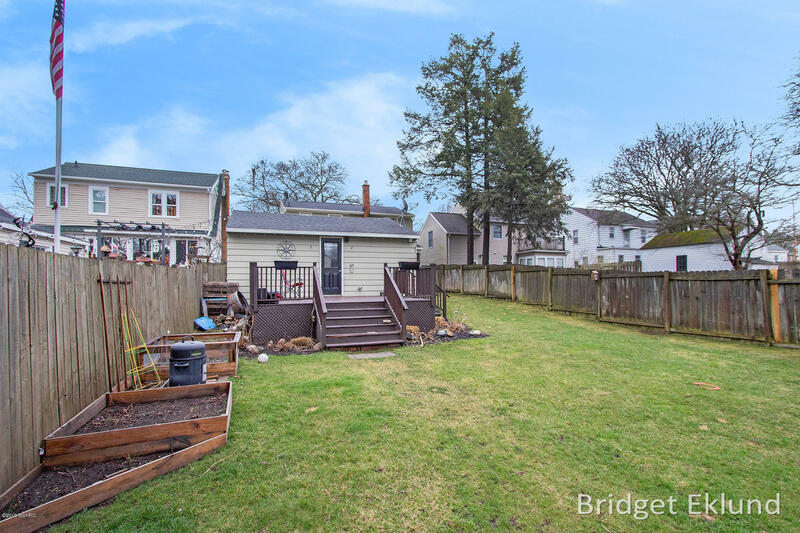 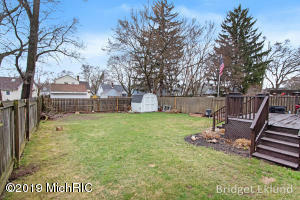 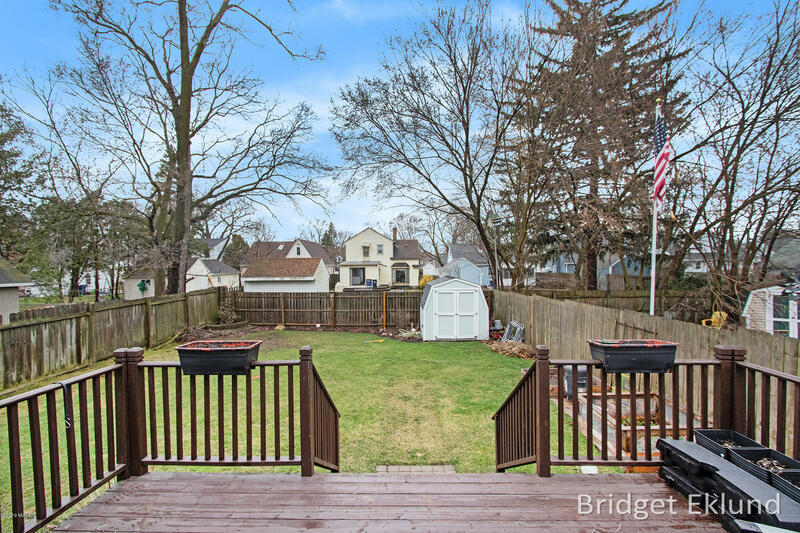 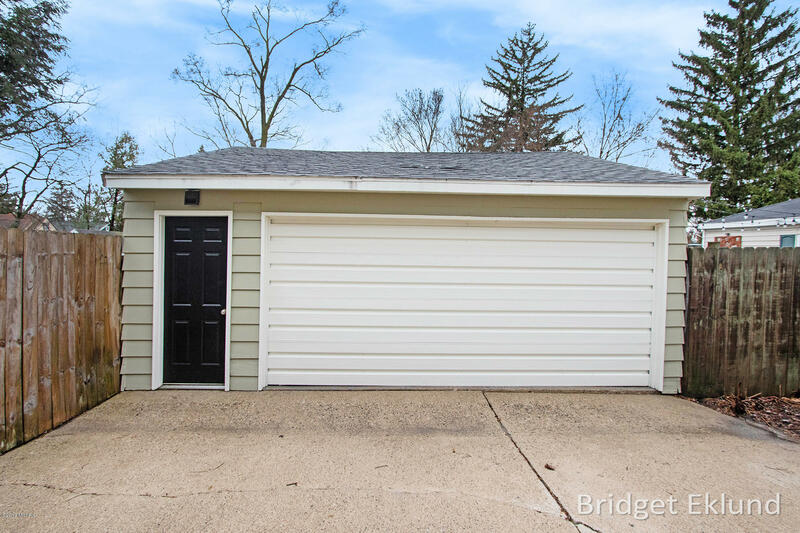 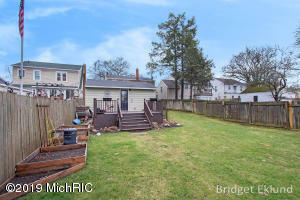 Outdoor deck area, fenced in large backyard, and two car garage complete this turnkey home! Offers will be due on Sunday at 6 pm.